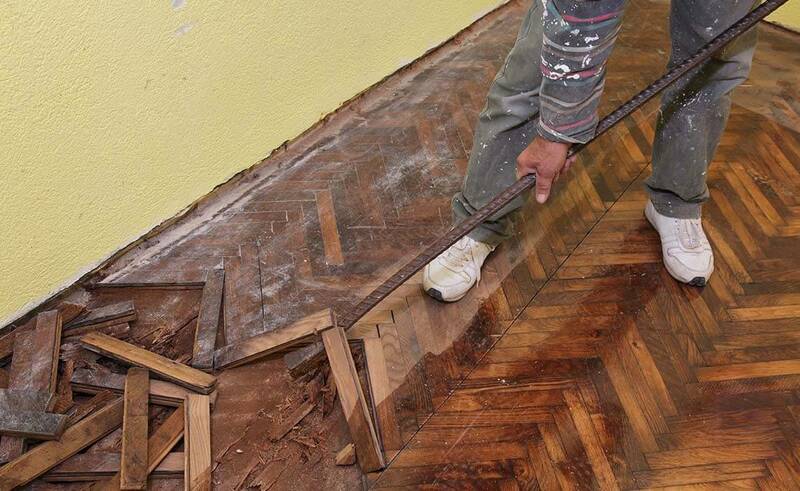 Residential demolition is defined as partial or entire removal of residential property. 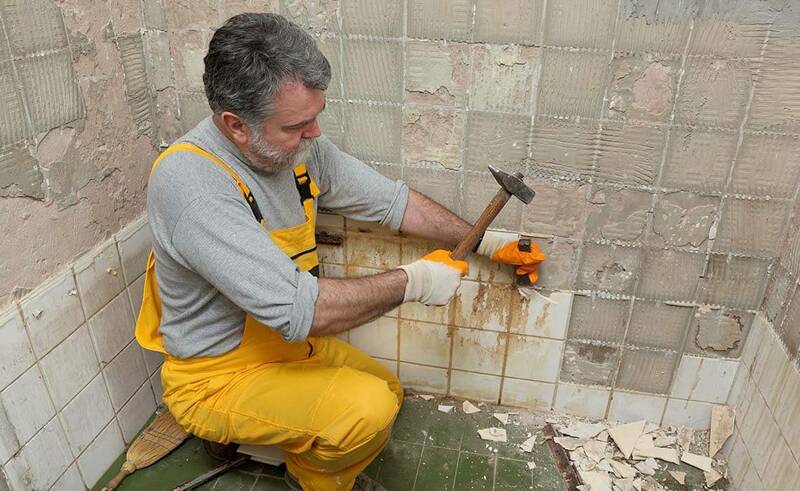 A bathroom remodel, swimming pool removal, or driveway removal fall within the ambit of residential demolition. A majority of this kind of work is carried out on houses that have been rendered inhabitable due to calamities, both natural and manmade. 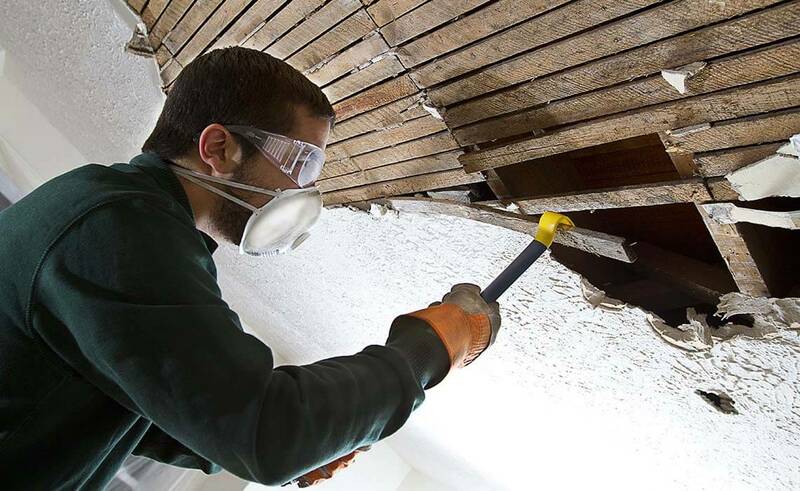 In some cases, vacant houses that are not fit for living need to be demolished to avoid costly local government citations. 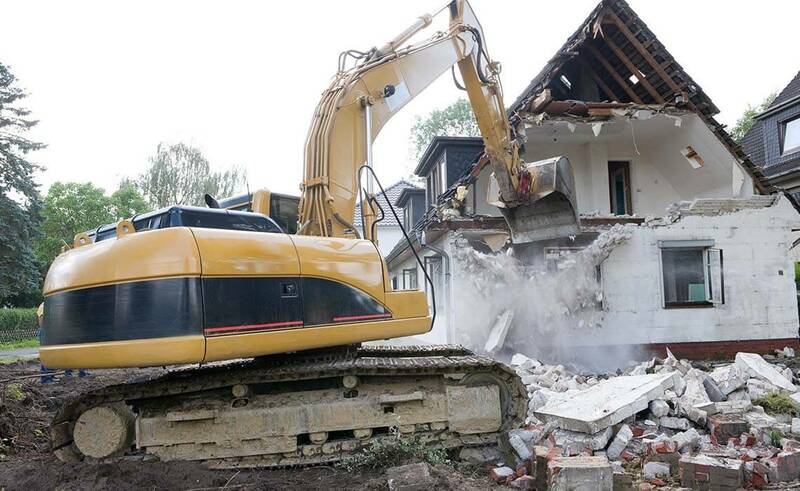 Law mandates that residential demolition has to be performed by a fully licensed and insured demolition company. 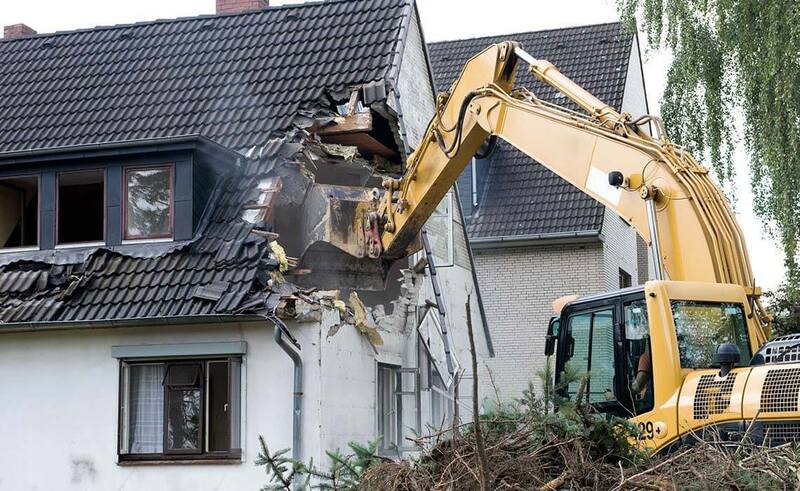 The professionals operating the machines used for demolition purposes should have received proper training to ensure that the project is executed safely and without accidents. 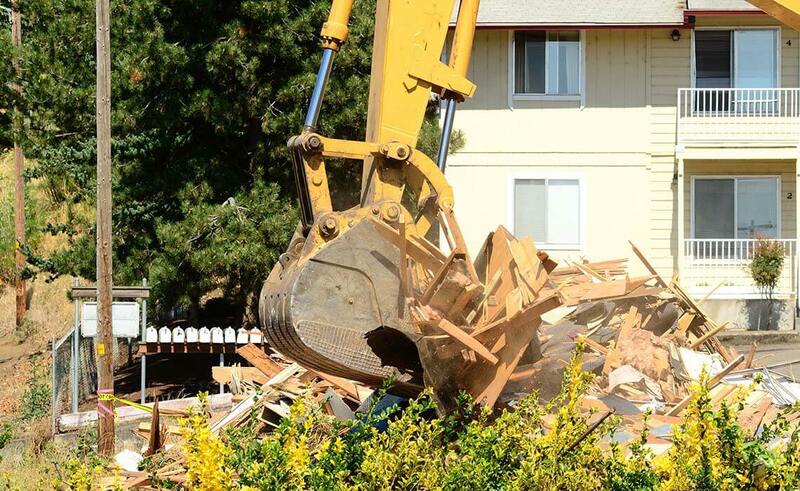 The steps involved in residential house demolition include environmental inspection to ensure the area is free from hazardous material. 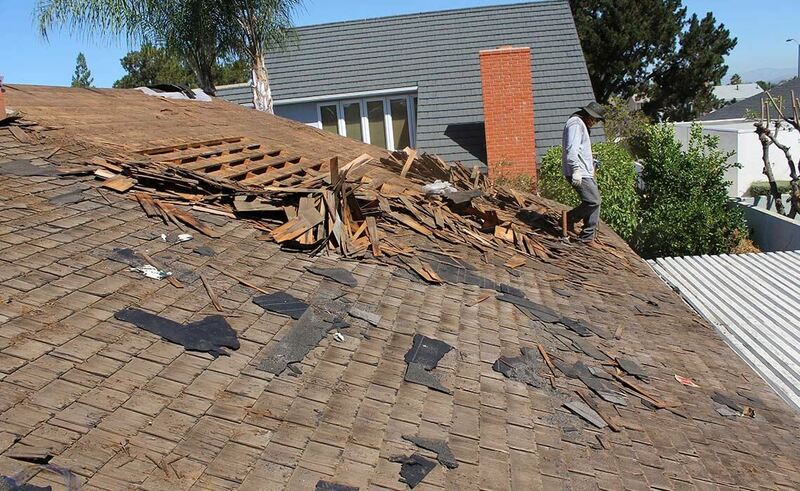 This step is mandated by most states prior to approval of a permit, provision of utility locate and disconnect, and lastly a demolition permit from the local city or county permits office.